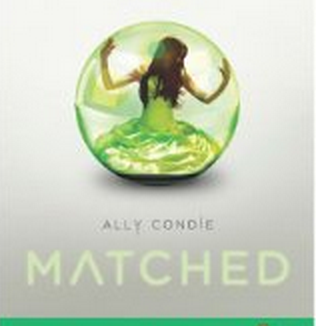 "Interesting Narration Style & A++ Story"
Matched seems all too close to home in a society slowly moving closer and closer to excess control, cameras, mandated health care, and food control. This book is a love triangle in a modernized setting of an idealist's communist utopia. No one complains. No one argues. No one knows any better. I love this book. The plot is constantly thickening, constantly pulling you in, and making you root for the characters. If you are anything like me you will fill so attached that you have to move on to the next book immediately, it's that good. I finished it in two days because I couldn't stop. This book is not overly sci-fi fantasy. I think everything in it could realistically and unfortunately happen. There are no goblins, witches, warlocks, magical toads, or fairy tale-esque plot lines.